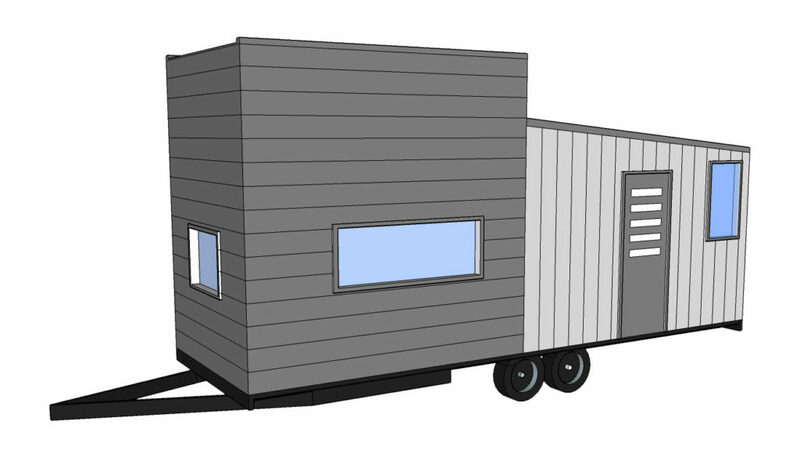 Looking for an open plan Tiny Home? 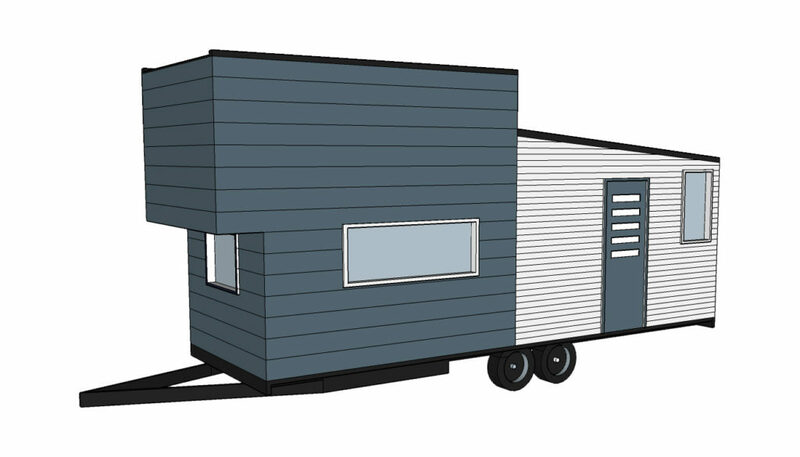 Tiny Homes Perth introduces the 4500kg range to compliment our smaller ranges of homes. The Day Dream has a sunken, full-sized kitchen, including a full-sized fridge recess - a home cook's heaven! A set of modern stairs rises up to the spacious loft-style bedroom, while the clean lines of the home create a sense of serenity; the perfect place to daydream! The bathroom is located at the far end of the home, while the generous living area is found between the kitchen and the bathroom. Welcome to the Day Dream! Wow! Do you want big? The Day Dream has it all, including a full-sized shower. The step down to the kitchen area allows generous space for the bedroom above it. Welcome to the Lazy Dayz! The Day Dream's little sister, the Lazy Dayz has generous proportions throughout, a galley-style kitchen and stairs to the loft-style bedroom.